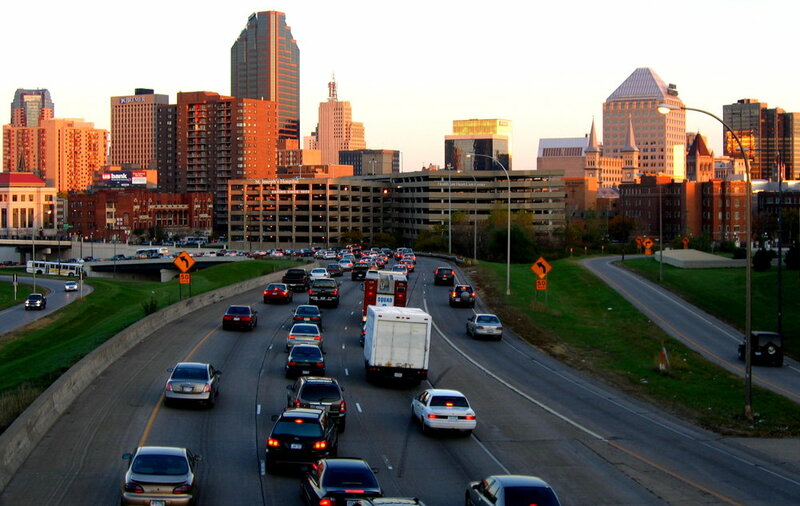 MORPHEW LAW OFFICE IN MINNEAPOLIS PURSUING RELOCATION BENEFITS ON BEHALF OF BUSINESS FORCED TO RELOCATE BY ST. PAUL — Minneapolis MN Real Estate and Eminent Domain Lawyer | Morphew Law Office, P.L.L.C. Minneapolis real estate attorney, Jon Morphew, was recently featured as part of a Minneapolis/St. Paul Business Journal article. The former owners of St. Paul’s Midway Pro Bowl are pushing for relocation benefits from St. Paul. The longtime bowling alley was closed to make way for the Minnesota United FC’s future home, Allianz Field, in September. At that time, the two owners, Alan Loth and Scott Koecheler, received early lease-termination compensation. Now, they're asking for St. Paul to pay relocation costs through the state’s Office of Administrative Hearings. The two have since bought and started running Apple Valley's Bogart's Entertainment Center. Under state law, businesses are due compensation if they are relocated due to government projects. The question of relocation fees is tricky considering the relationship St. Paul has with the stadium’s construction and ownership. The stadium construction is privately funded, but St. Paul will take control of it upon completion and lease it to the team for 52 years. “We're hung on up this issue of whether or not they’re even eligible for a relocation benefit on it yet,” said Jon Morphew, the former owners’ lawyer. He said the two parties will meet on Oct. 10 with the state office to determine eligibility. "I'm confident that we're going to get a [judge] to determine that they're eligible." Morphew said there is “plenty of city-funded money” which would make it eligible for relocation fees. He pointed to St. Paul’s public-infrastructure improvements on the stadium’s northern edge and the overall city plan to redevelop the area with the stadium in mind. In November, the city agreed to $4 million in infrastructure improvements in the area. In a statement, St. Paul City Attorney Lyndsey Olson said that the city "did not acquire or attempt to acquire" the bowling alley and that "Midway Pro-Bowl's landlord, working with [Minnesota United Soccer Club,] exercised a termination clause in the lease to make way for the soccer stadium. Midway is not entitled to relocation benefits from the City because the lease termination was a transaction between Midway Pro Bowl and MUSC that did not involve the City." Midway Pro Bowl was located at the Midway Shopping Center. Loth and Koecheler were notified its lease was terminated in August 2017, after the professional soccer team's owner, Bill McGuire, signed a master lease taking control of the space. If you are facing a similar termination of your lease, we're here to help. You can start the process with a free consultation.